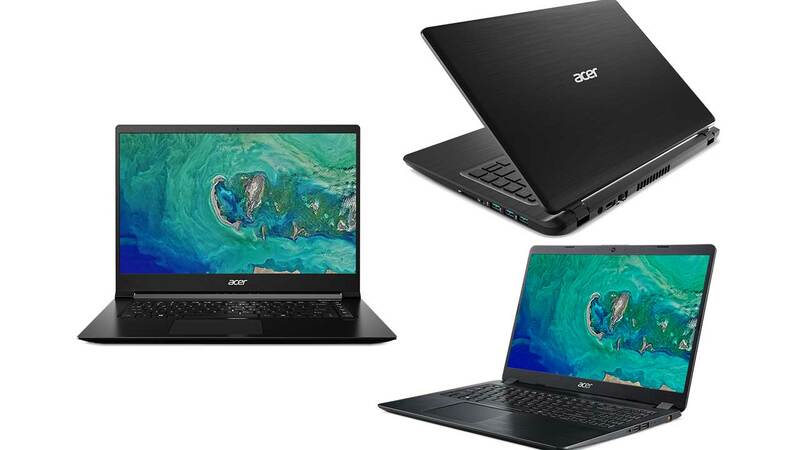 Joining the IFA 2018 title in Berlin, Acer announced the update of its devices, such as the all-in-one PC Aspire Z 24 and a series of the latest Aspire laptops, the Aspire 7 , Aspire 5 , and Aspire 3 . All of these devices come with Windows 10 support. The Acer all-in-one Aspire Z 24 is a family PC device designed for everyday connectivity and applications, such as surfing the internet, social media, watching movies, or playing casual games. This device also has a nice design so it is suitable to be placed in the family room. This all-in-one PC comes in very thin thickness, which is only 11 mm (0.4 inches). This device is also enhanced with a back cover that looks attractive. Ultra-narrow bezel and “V” shaped glossy metal stand also give an eye-catching impression. The Aspire Z 24 has been powered by an 8th generation Intel Core i7 + and has been supported by Intel Optane up to 32GB and NVDIA GeForce MX150 for graphics. The screen size of this PC all-in-one is 23.8 inches with FullHD IPS resolution and has an angle of up to 178 degrees. Acer also buried technology BlueLightShield and Flickerless that allows users to more easily manage the blue-light emission on the screen for a certain period of use. Yes! This is one of the innovations rolled out by Acer for some of its future devices. In addition to introducing the all-in-one PC, Acer also updated its Aspire laptop line. There is an Aspire 7 that has been supported by Intel Core i7 8705G and Radeon RX Vega M GL graphics . It has a thin aluminum wrap, the weight of this laptop is only 1.5 Kg. In addition there are also Aspire 5 that is suitable for bloggers or creator content. 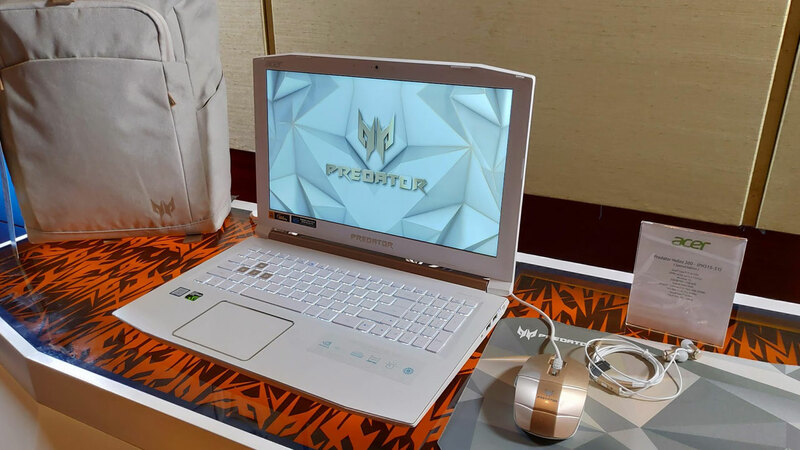 This laptop has been driven by the 8th generation Intel Core i7 and fast connectivity support. There is also NVIDIA GeForece MX150 as the GPU. The third laptop that was introduced was Aspire 3. This laptop is more suitable to be designed to do daily work at home, office, and school. Aspire 3 also has a built-in optical disk drive and several other premium features.